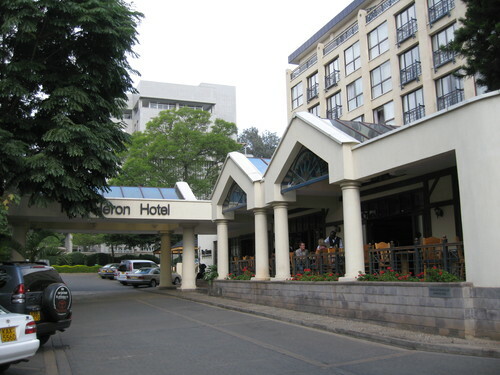 Nairobi heron hotel is located at a stones throw from the heart of Nairobi  its conveniently and easily accessible to Nairobis business district and tourist attractions, and yet removed from the bustle. This heron 3 star hotel is located in the Kileleshwa area of Nairobi, is near Nairobi Education Centre - Animal Orphanage, Railway Museum, Snake Park and Nairobi Arboretum. Airport transfer from Nairobi Jomo Kenyatta International airport or Wilson airport to Heron Hotel or trasfer from Heron Hotel to Nairobi Jomo Kenyatta International airport or Wilson airport. - Payments are in cash after service delivery. Payable to the driver when he drops you to the Nairobi hotels, Nairobi guest houses, Nairobi hostels, Nairobi Cottages, Resorts and Campsites or to any other Nairobi environs transfer services requested.